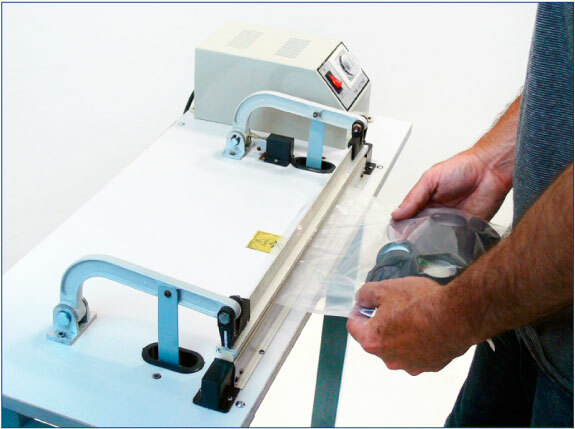 Economical and easy to use, foot impulse sealers are ideal for a variety of light and medium-duty bag-sealing tasks. 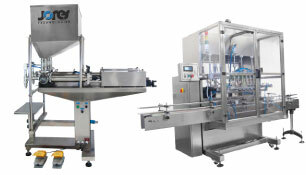 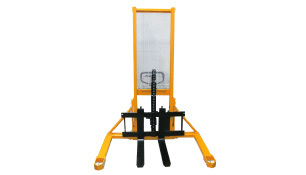 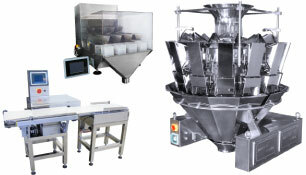 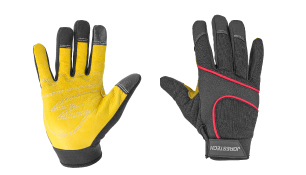 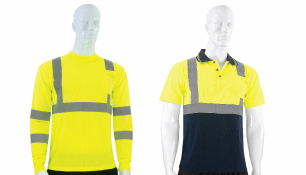 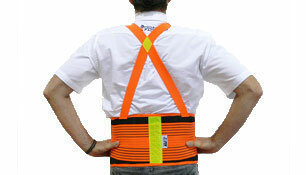 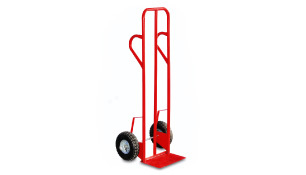 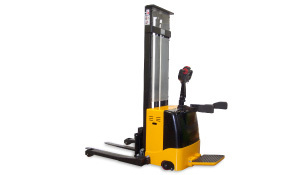 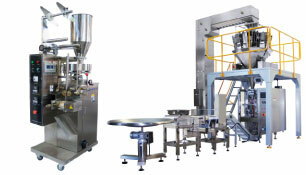 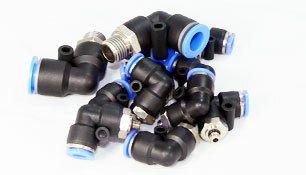 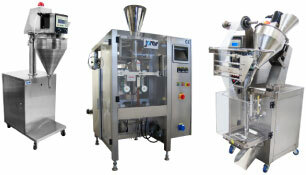 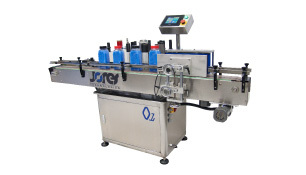 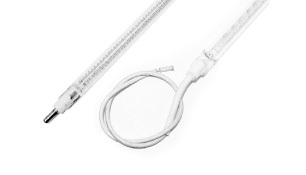 They are easy to operate and free both hands during production, adding even more efficiency to your production lines. 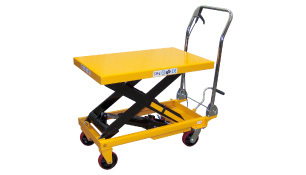 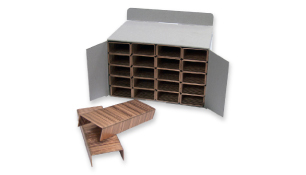 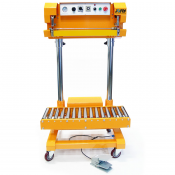 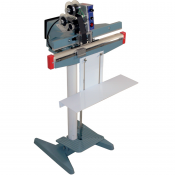 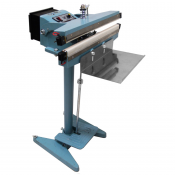 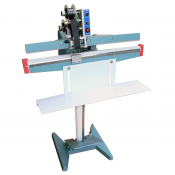 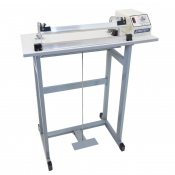 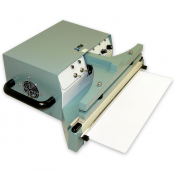 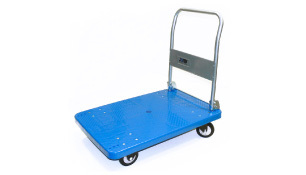 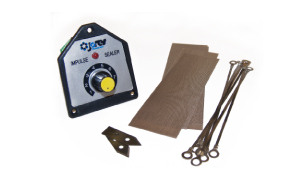 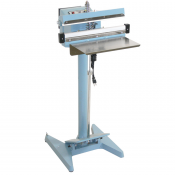 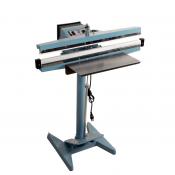 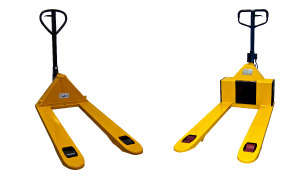 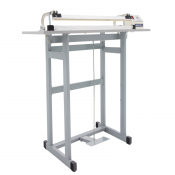 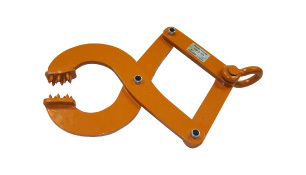 Thanks to our deep inventory and wide variety of products, Technopack Corporation has an impulse foot sealer to fit practically any need and any budget. 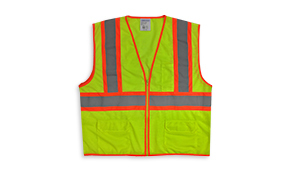 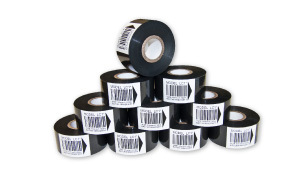 Many of these are available at attractive discounts, and most are in stock in our U.S. warehouses, so we can ship them to you fast. 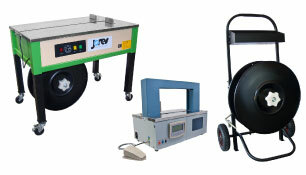 These powerful sealers are useful in many types of industries and for many kinds of jobs. 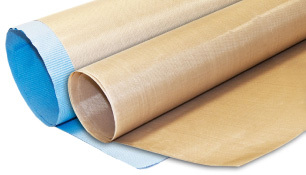 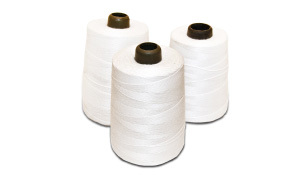 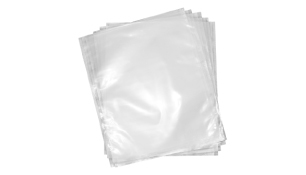 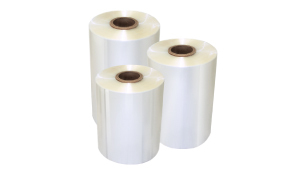 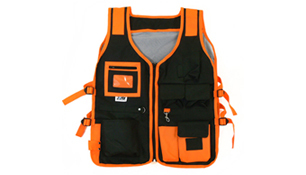 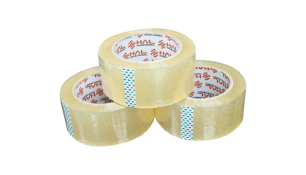 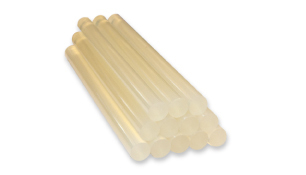 You can seal many kinds of heat-sealable bags and materials with them, including PE, BOPP, cellophane and laminations. 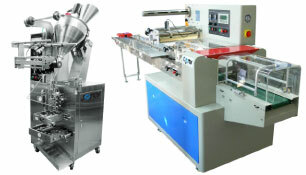 Operation is simple and the learning curve is easy for these machines. 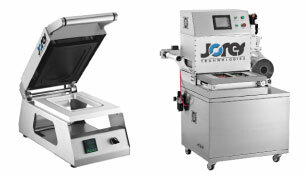 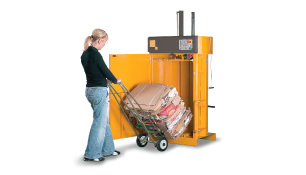 The operator simply places a bag between the machine's sealing jaws. 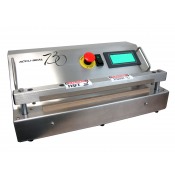 Pressing on the pedal activates the unit and impulse sealers fire a quick burst of electricity that produces the heat needed to seal the bag. 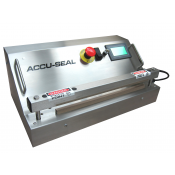 An adjustable timer lets the operator control the length of heating and make a perfect seal every time with a Technopack impulse sealer. 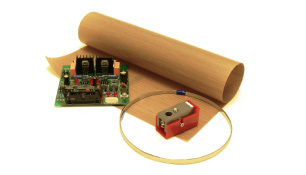 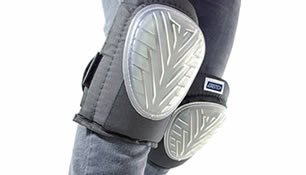 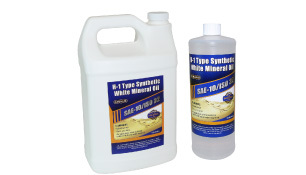 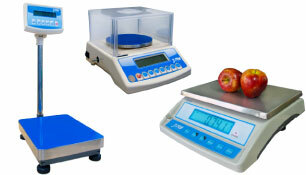 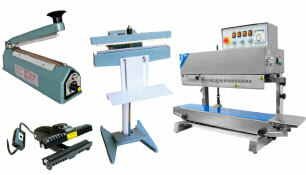 The result are consistently good seals that look great and seal in the product safely and securely. 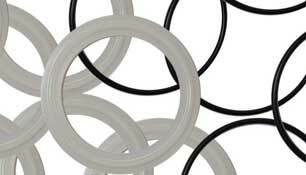 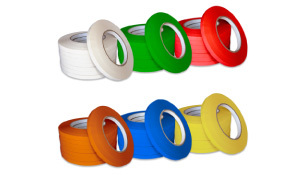 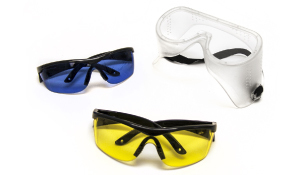 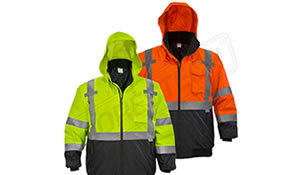 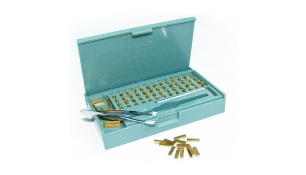 These seals are uniform, giving your product a professional look. 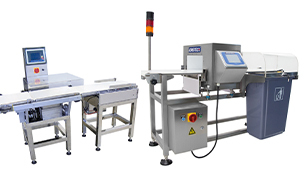 With an automatic impulse sealer, you can increase your production efficiency and the quality with a minimal investment in equipment and zero investment in training. 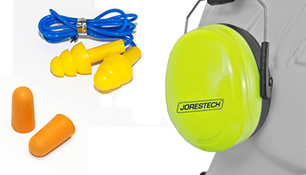 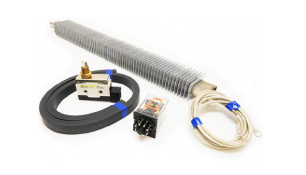 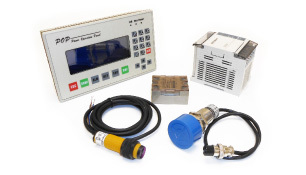 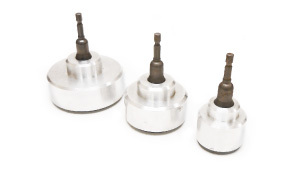 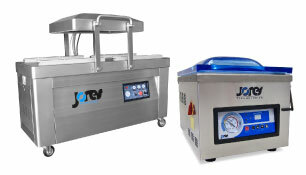 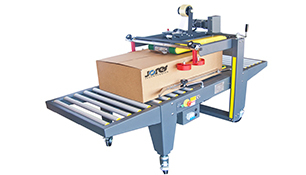 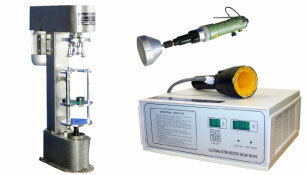 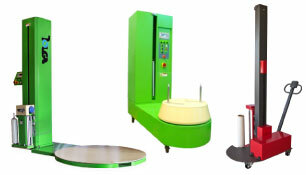 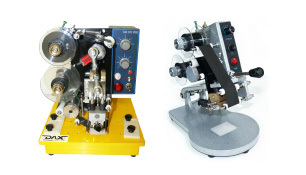 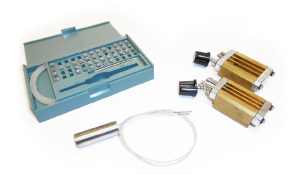 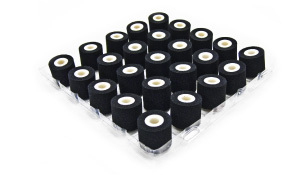 We have many types of foot heat sealers for sale ranging from economy models to top-of-the-line units made by leading names in the industry such as JORESTECH®. 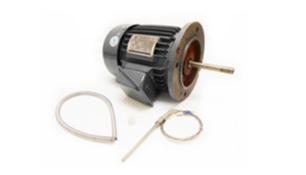 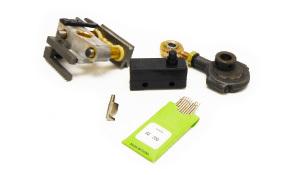 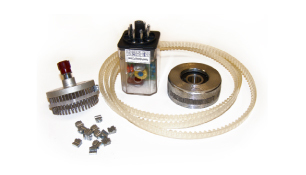 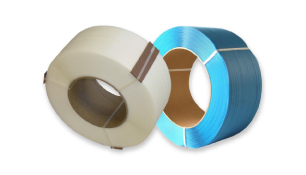 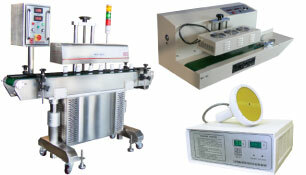 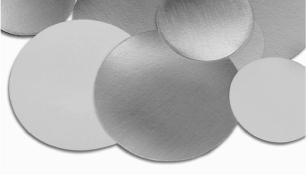 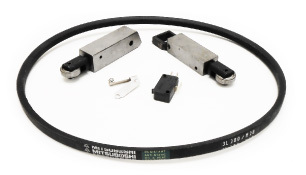 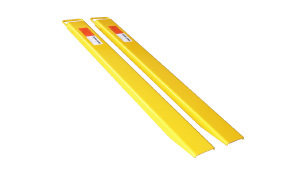 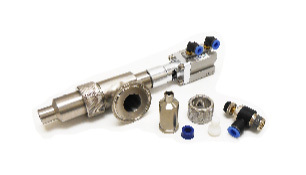 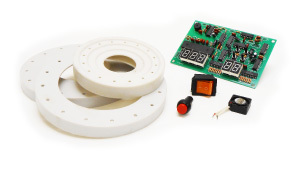 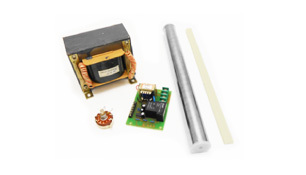 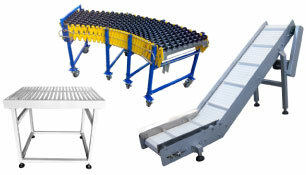 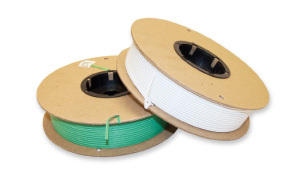 As one of the leading impulse sealer suppliers in the U.S., we carry an extensive range of products to meet your needs. 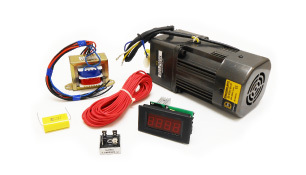 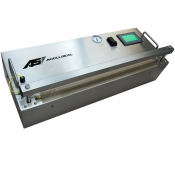 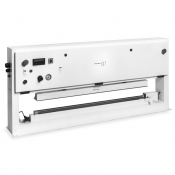 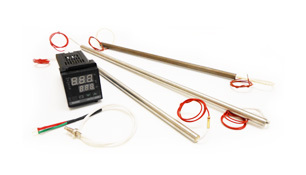 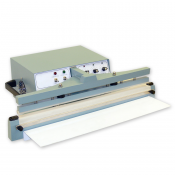 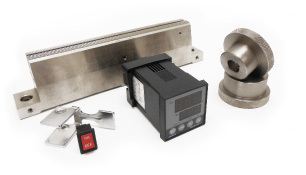 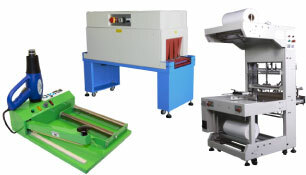 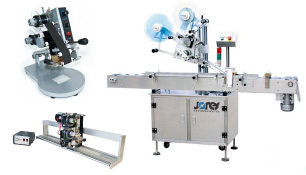 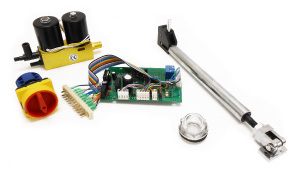 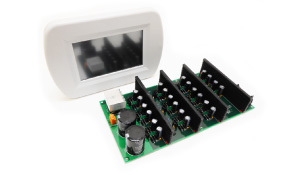 Because we are one of the top impulse heat sealer suppliers with years of experience, we can also provide you sound advice on which machine will work best for your business.